Your life has gone digital - it is time to simplify your life so you can easily access your files, photos, videos, and music from any PC or TV in your home, or even while away from home. A Home Server is designed for households and small businesses that have more than one personal computer, without the need for complicated software or skills . With a home Server you can set software to automatically backup every computer on your network daily, set to the time that suits. 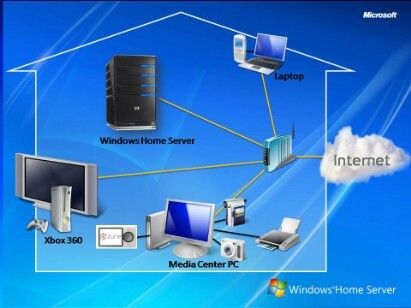 With remote access set you now can connect to all your computers either at home or from another location. Organise all your data, media and shared documents in one location. The server can be hidden away out of site, or can be the center piece of your media network - the choice is yours. There are a variety of cases available to suit almost any need or location.